Select one or more systems, transducers, and accessories from the Products list; and zero or more items from the Cleaners and Disinfectants list. For a quick view of cleaners/disinfectants for your system only, click on the appropriate image, below. Scroll to select one or more of the products, transducers, and accessories that you wish to clean/disinfect. Scroll to select one or more cleaners/disinfectants and high-level disinfectants to determine their approval status with the products selected. This list is intended solely to indicate material compatibility between FUJIFILM SonoSite devices and the cleaning or disinfectant products identified. FUJIFILM SonoSite does not make any claims regarding the effectiveness of other manufacturer’s cleaning and disinfecting products. 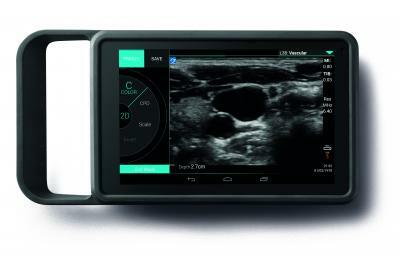 The inclusion of a product on the above list is not considered as any type of endorsement by FUJIFILM SonoSite of that particular product or its efficacy. Questions regarding efficacy, instructions for use, and proper handling should be directed to the appropriate manufacturer of that product. Only use cleaning and disinfecting products that are compatible with FUJIFILM SonoSite device materials. 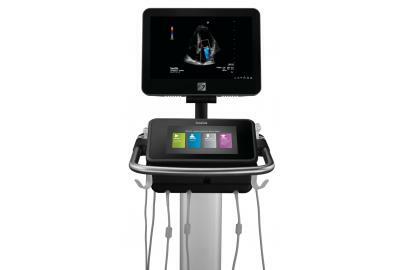 Warranties and service contracts do not cover, and FUJIFILM SonoSite is not responsible for, damage caused by cleaning, disinfecting, or gel products that are not materially compatible with FUJIFILM SonoSite devices. 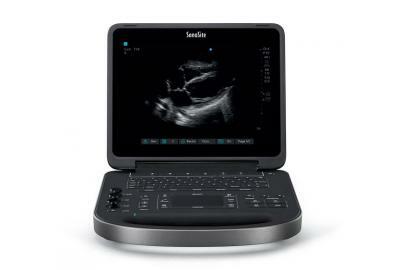 FUJIFILM SonoSite strives to ensure the initial and ongoing accuracy of the technical and product information on this page. As a result, this information may be subject to change without notice. 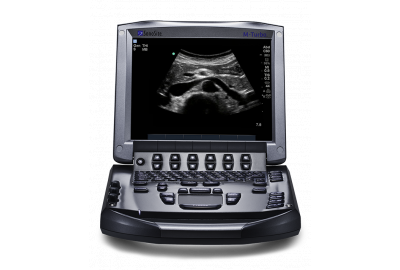 FUJIFILM SonoSite assumes no liability for any errors or omissions in this information.